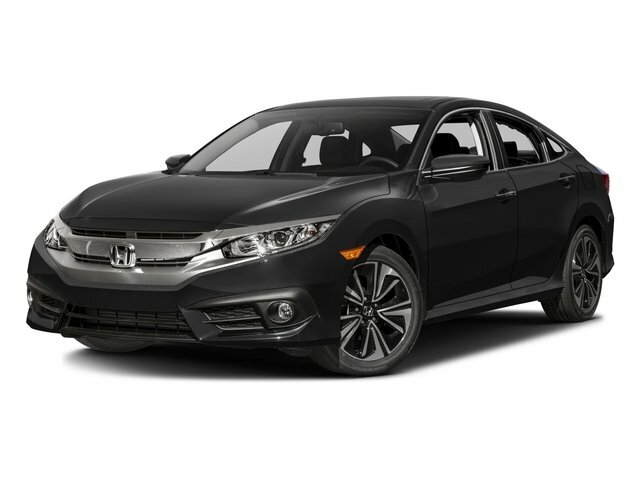 Description Black/Gray, Alloy wheels, Brake assist, Delay-off headlights, Electronic Stability Control, Navigation System, Power moonroof, Radio: 180-Watt AM/FM/HD/SiriusXM Audio System. Clean CARFAX. 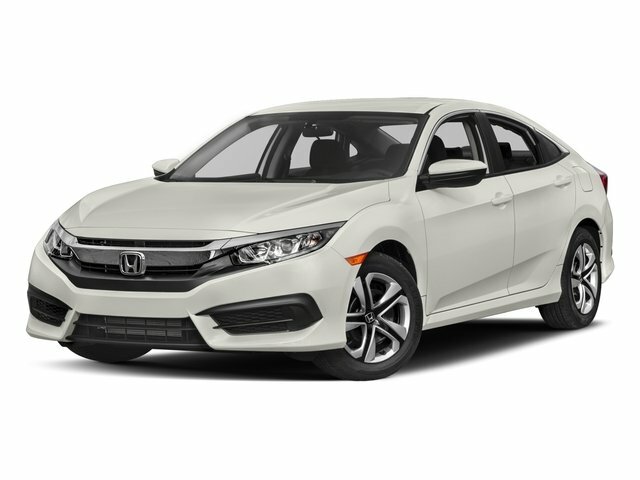 Lunar Silver Metallic 2016 Honda Civic EX-L FWD CVT 1.5L I-4 DI DOHC Turbocharged 31/42 City/Highway MPG CARFAX One-Owner.